A Distant Sadness is an in game photography / video game photography project that was completed in 2013. 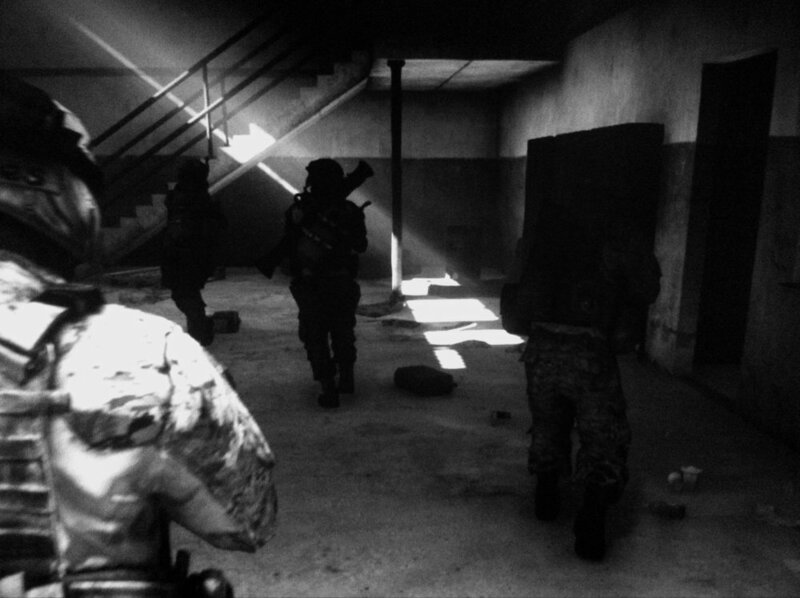 The aim was to use a popular medium (a video game) and produce photographs that would display a visually haunting and powerful look at modern day war. The project is likened to Robert Capa’s World War II work. I arrived at the idea of this project while looking at old world war two photographs and coincidentally listening to Bear McCreary’s Battlestar Galactica score “Gaeta’s Lament”. 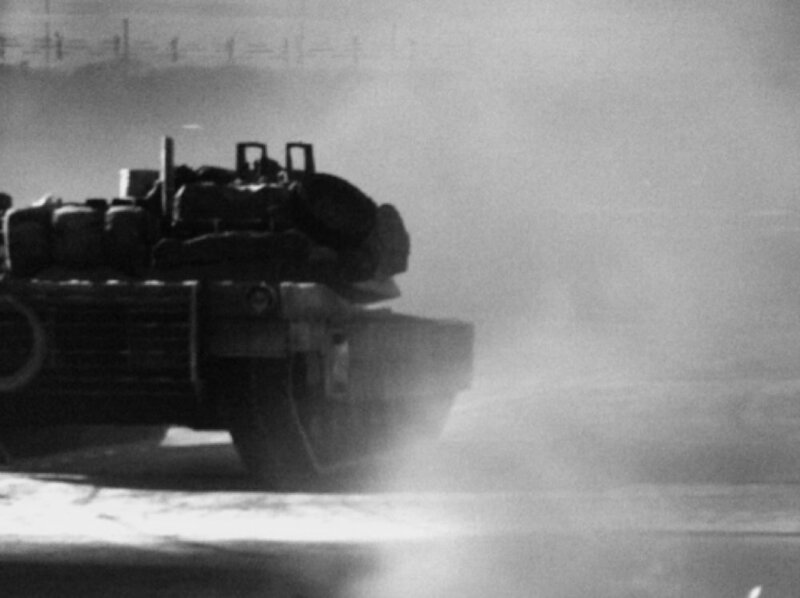 I was disturbed and deeply moved by the moment – how this combination of music and colorless photographs could define war in such a eloquently unsettling fashion. 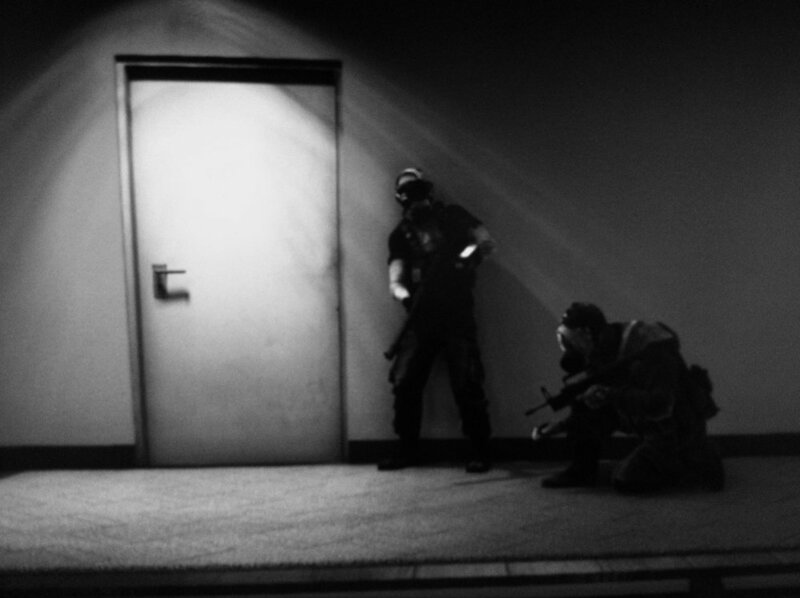 Inspired by this experience, I researched how I could achieve these visuals; I soon realized that Battlefield 3 and a mobile phone technique (later coined “screen photography”) could produce exactly what I was going for. The “technique” that was used during this series is similar to a technique used in Art Photography; where you basically take a photograph of an art piece or another photograph and in turn, create one singular photograph (not the same as double exposure). It was originally introduced to in-game photography by a fine gentleman and friend, James Pollock (The Virtual Geographic). 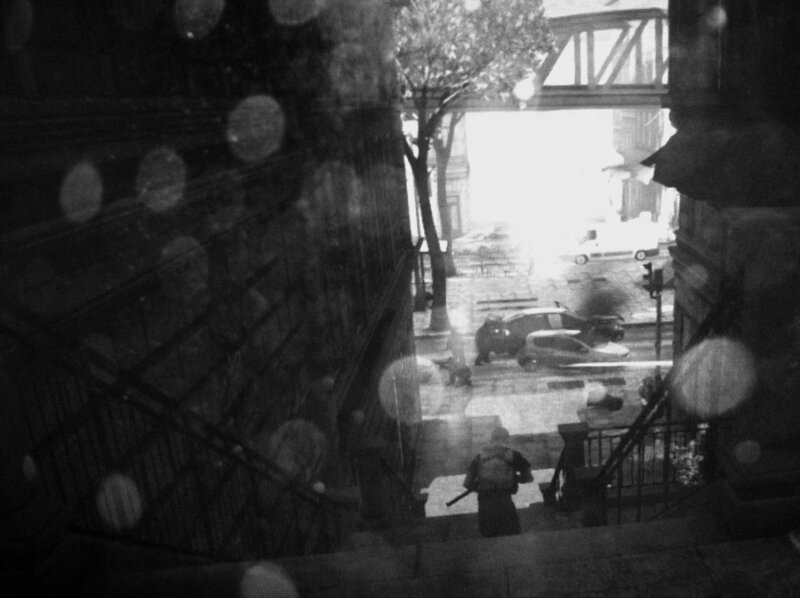 Within the confines of A Distant Sadness, this technique was done by first playing the game and capturing the “overall” scene within the confines of the display resolution. After this, an iPhone 4 was used to capture the specific scene that I had been envisioning. 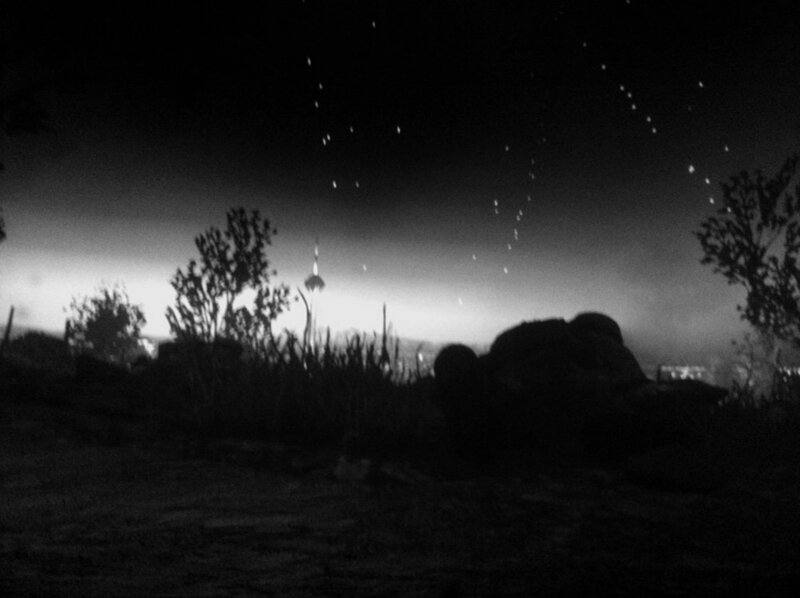 Lastly the PicsArt app was utilized to add the black and white filter within all the images displayed. Content within photographs property of Digital Illusions CE. A Distant Sadness was featured on VideoGameTourism.